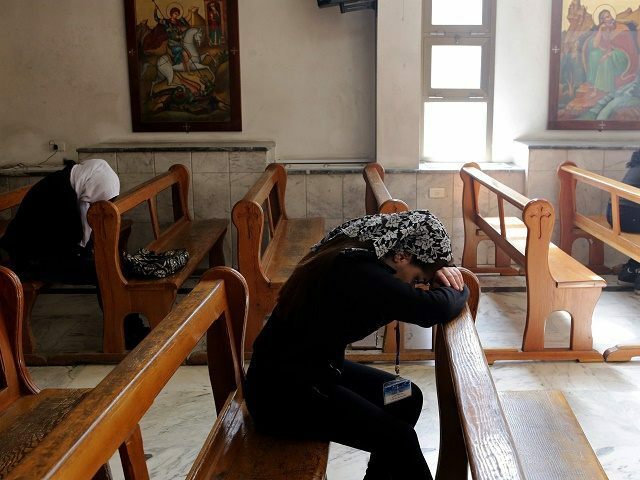 TEL AVIV – The head of the Melkite Greek Catholic Church declared that Christians love Muslims and no one defends Islam more than Arab Christians, MEMRI reported. In an interview earlier this month with the official Egyptian daily Al-Ahram, Gregory III Laham, the spiritual leader of the Melkite Greek Catholic Church, expressed concern over the fate of Christian communities in the Arab world. Gregory III, who is also the Patriarch of Antioch and All the East, and Alexandria and Jerusalem, is a strong advocate of Christian-Muslim dialogue, but said that these days Christians lack faith that Muslims are willing to accept them. Asserting that there is a “great wound” in Muslim-Christian relations, the Patriarch called upon leaders of both faiths to build mutual trust. “These days I am in the midst of writing a letter to the presidents, kings, and emirs of the Arab and Muslim [countries] in order to say to them, in a letter from an Arab [Church] patriarch to the Muslims, that we love you,” the Patriarch said. The Patriarch lamented the fact that Muslim tolerance of the other has not become more widespread in the Arab street and in schools and curricula. He also berated Muslims who receive aid from the Red Cross and then scratch out the cross because it offends them. The Patriarch praised Egyptian President Abdel Fattah al-Sisi for being a “great president” and said he met with Sisi to ask him to lead the Arab world, a mantle befitting the leader of the Middle East’s biggest Muslim country with the highest number of Christians. Finally, Gregory III called upon the Arab League to present a map for peace in Syria and a plan for defeating the Islamic State, and said the Arab world must not wait for Europe and the U.S. to present a solution. The Patriarch was one of the dignitaries who walked out on a speech by Senator Ted Cruz in which the latter asserted that Christians have no better ally than Israel, resulting in the senator being booed off stage.